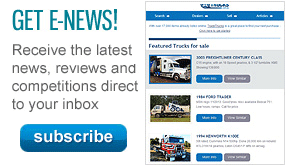 In addition to new truck and trailer releases, the 2017 Brisbane Truck Show will – for the first time – put a spotlight on the latest in heavy vehicle technologies and innovations. To mark its 50th year, the show will feature a Heavy Vehicle Industry Innovation Centre that’ll not only pay tribute to the world-class innovation over the past half a century, but showcase future technology, engineering, manufacturing and innovation. The Centre will feature dynamic and interactive displays and demonstrations and information. Displays will showcase industry design and manufacturing innovations, research and development success stories, and connect businesses with support programs and services. What’s more, the 2017 show will again put the spotlight on industry education, training and career opportunities. The 2017 Heavy Vehicle Industry Australia (HVIA) National Apprentice Challenge will be staged live during the event. This hands-on competition will see teams of two apprentices selected to represent each of HVIA’s three national regions: eastern covering New South Wales, ACT and Queensland; southern including Victoria, Tasmania and South Australia; and north-west, taking in Western Australia and the Northern Territory. The three regional teams will work simultaneously, on identical trucks, generously supplied by Fuso Australia, to identify and rectify a series of programmed faults as the clock ticks. Participation is open to heavy vehicle mechanical apprentices employed or nominated by members of HVIA. For visitors to the show the competition is quite a dynamic spectacle, with commentary explaining the apprentices’ moves and strategy, as their approach to addressing the challenge unfolds. Things can get tense as the teams watch their available time evaporate. The National Apprentice Challenge is a terrific showcase for heavy vehicle mechanical apprenticeships, demonstrating the nous and initiative quickly developed by these new entrants to the industry. It also aims to promote and foster a professional image of the heavy vehicle industry to the wider community. 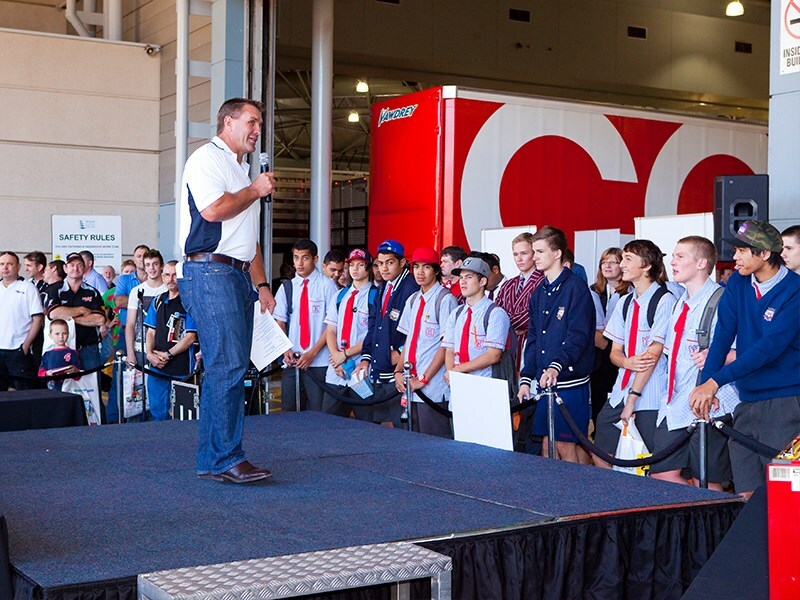 The successful apprentices will be hosted to attend the first two days of this year’s Brisbane Truck Show with all expenses covered including travel, meals and accommodation. 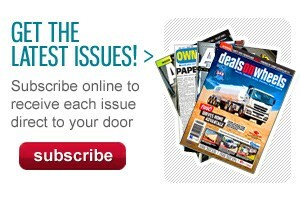 The winners will receive prizes donated by Warby Tools. Adjacent to the Innovation Centre will sit HVIA’s workforce development showcase, the Industry Careers Hub. 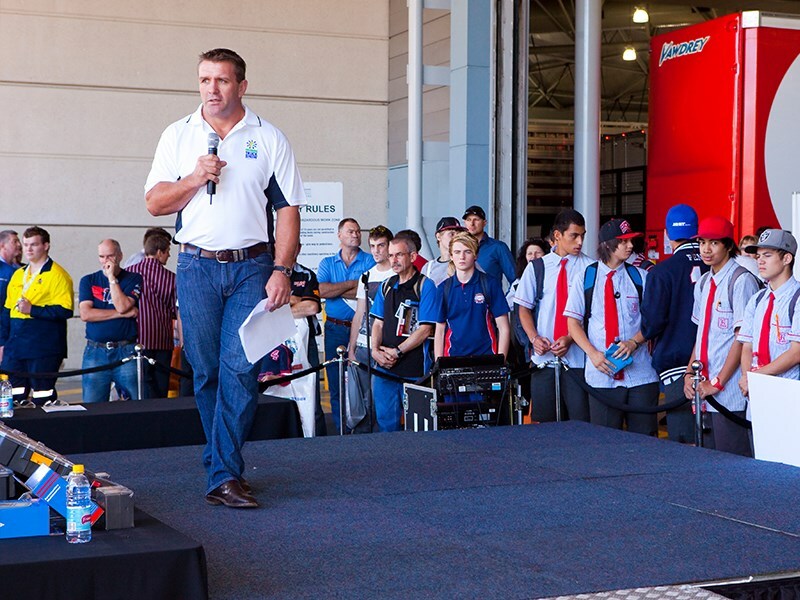 At the 2015 Brisbane Truck Show, HVIA sponsored and coordinated more than 700 students and 50 educational staff from 23 schools to visit the show. The Careers Centre provided a one-stop shop with a comprehensive range of industry careers stakeholders on hand and ready to answer questions from students, parents and many more mature job seekers. Each student attended an Industry presentations conducted by TAFE Queensland Skillstech and the Department of Education & Training Queensland. This year a key addition to the students’ visit will be touring the Innovation Centre, before exploring the show and enjoying heats of the National Apprenticeship Challenge, live each afternoon. For more information on the show, to be held May 25-28 at the Brisbane Convention & Exhibition Centre, visit www.brisbanetruckshow.com.au.